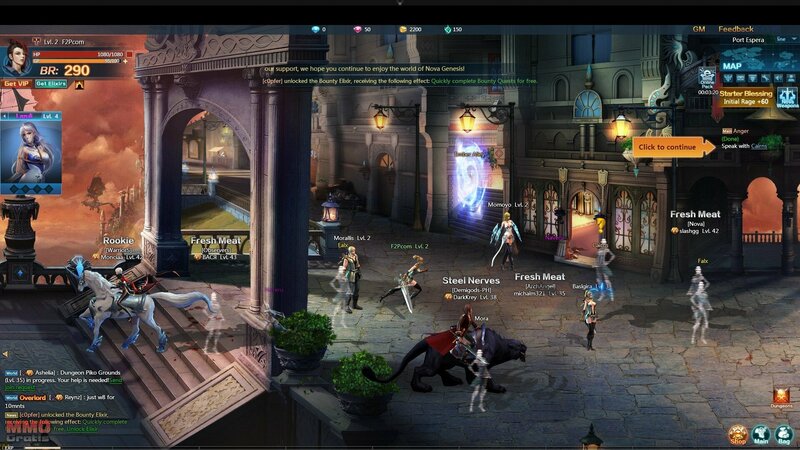 Nova Genesis is a completely free to play browser MMORPG that allows players to discover a huge fantasy world and become the heroes destined to save the world and repel the invaders that have attacked the realm. In the game we will complete missions, improve our characters in various ways to make them stronger and fight against more powerful enemies. The game can be accessed directly through your Internet browser after registering on the official website. 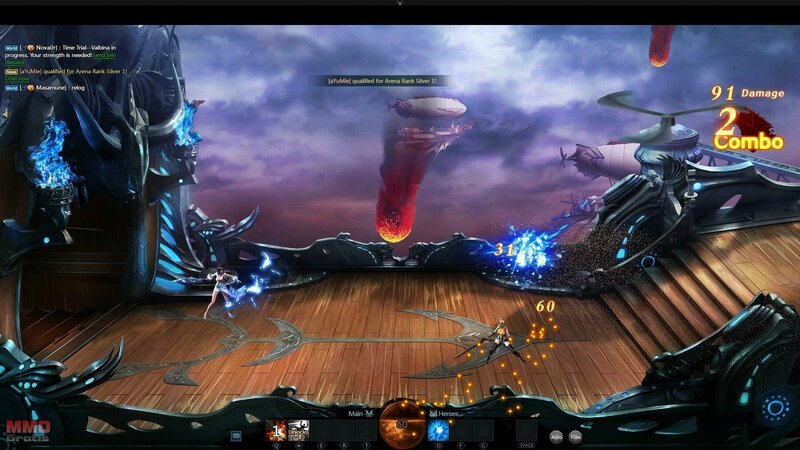 At its core Nova Genesis follows a story-based progression where players will complete quests that will advance them in level and send them to different areas to complete various chapters in the game. Players will gain XP and level up over time, unlocking new skills and gaining access to more powerful gear and weapons as well as powerful companions to aid them in battle, all of which improves the players Battle Rating, a public number that represents how powerful a player is overall in comparison to the AI challenges and other players. - Corsairs – These melee fighters are equipped with long swords which can be used to damage their enemies or defend their allies. - Wraiths - These fighters are equipped with two daggers. They fight performing precise and lethal blows against his opponents. - Psyons - These masters of the arcane powers are able to conjure powerful magical spells from a distance, which can devastate entire groups. 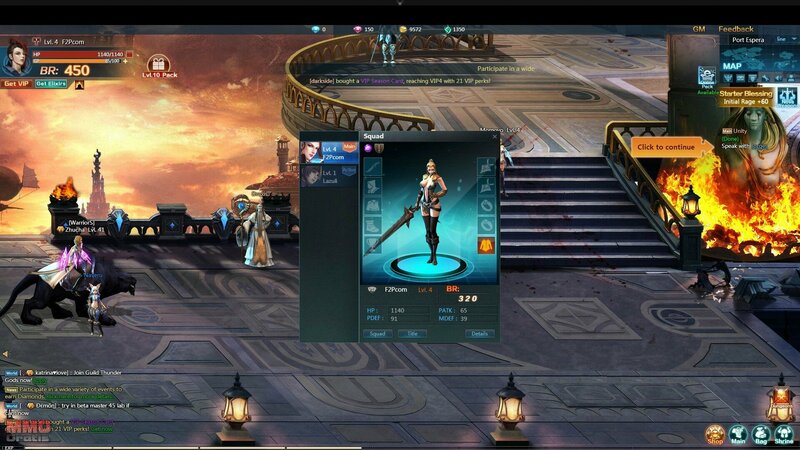 Each class has three available skill trees that allow the player to customise their character in various ways to focus on different aspects of that individual class such as extra damage, improved healing or other abilities such as controlling enemies. One of the main objectives in the game is recruit companions, each of them with their own skills and attacks. Players will encounter these NPCs as players progress through the game, and they can recruit them if they meet certain requirements as having a specific level, or completing a particular mission. Each companion has its own story background, and they can be used to mitigate the shortcomings of the initial hero, or to create different types of strategies, such as attack-centric strategies, or more defensive strategies. 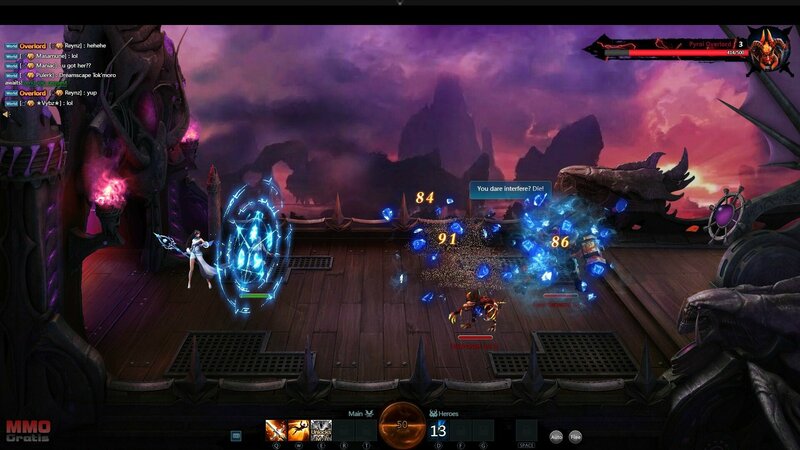 Combat happens in real time, so players will have to be alert to know when to use their skills. There is an element of automation where characters will continue to make attacks until their main skills are triggered. The content available can be replayed at increased difficulties to give the player the chance to earn even greater rewards. There is no better reward than the Nova weapons, which are unlocked through the completion of the game story. These powerful weapons provide great benefits to the players who are equipped with them, making them deadly in combat. There are various Nova Weapons to unlock, from the well-known artifacts to some that have yet to be discovered by the world.